Are you ready for the 2018 Kindness Practice? 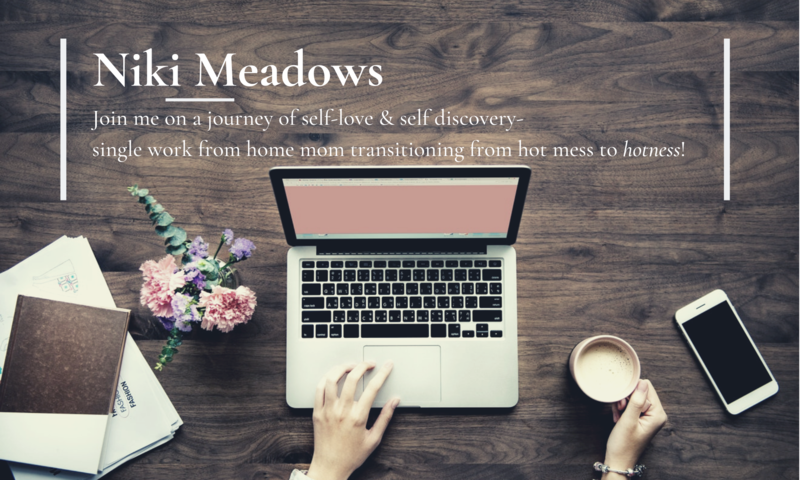 It was formerly called The Kindness Challenge because I hosted it on my personal blog, and bloggers love a good blogging challenge! This year I’m hosting it via email only. When I created the challenge, I intended it to be a practice that impacted lives in a positive way. I had no idea of just how powerful it would be. Participants were so dedicated to the weekly prompts and saw some amazing shifts in their lives! The thing is, not all participants were bloggers and not all bloggers felt comfortable sharing the process with their readers. It was the emails I received that prompted me to host the practice via email this year. While we all embark on the same journey, our experience is different. I want to make sure that participants feel guided and supported during this process. I’ll guide you as a group but offer individual support to those that reach out to share their experience. I’m in the process of getting it together and will be hosting it in February 2018 instead of May as I did the previous two years. I have commitments that will prevent me from being available to the capacity I’d like to be so I’ve decided to host it earlier and it actually works out perfectly! Whether you’ve participated in either of the prior years or you’re open to participating for the first time, I’d love to invite you to sign up for the 2018 Kindness Practice. For seven weeks, we’ll focus on a different aspect of self-kindness. You can take this as deep as you want to and dedicate the amount of time that works for you. The goal is to embark on a journey of self-love through kindness. Nikki, you are doing an amazing job to spread kindness and elevating souls on a higher path of growth. Wish you and extraordinary 2018. Thank you so much, Vishal, I really appreciate your kind words ❤ May 2018 bring you kind and incredible things!